Ever since current Yahoo CEO Marissa Mayer took office in 2012, observers and investors are of the view that she has done little to help revive the stocks of this once-renowned tech giant. At the moment, every tech savvy person will be quick to tell you that Mayer is battling for her life as the CEO of Yahoo, with calls for dismissal all over her ears. Many people want answers as they look to find out what is really happening to Yahoo, but Mayer doesn’t seem to have them. As if to alert her that worse is coming, Yahoo named two board members on Thursday who took the places of two other directors who stepped down at the beginning of this year. It can well be argued that the timing of these two coming on board is notable as the current company board recently met with top company investors to discuss the way forward, or rather root out the bad. The meeting with Starboard Value was aimed at discussing a better solution towards the ongoing problems within the company. The investors want to replace the directors, including Marissa Mayer, with new personalities unless Yahoo finds a way to the boost its current stock price. According to the hedge fund, Mayer and her team have done nothing at all in the more than three years they have been in office as far as turning around Yahoo’s fortunes is concerned. This is actually the main reason as to why the managing member of Starboard Jeff Smith expressed the desire for the company to ring significant changes in all aspects of its business model, beginning with the top level management as well as the board. This statement was followed by Yahoo laying off up to 15% of its workers in a bid to bring it back to the best levels of growth in the coming years. The new plan is targeting the core products offered by the company as well as media brands, with expectations that this will help the save company save a lot on its expenditure. This is not the first time Yahoo laid off workers. It happened right before Mayer took office and the past three years have also seen the company do away with up to 121 products related to its brand. As it seems, these moves are not helpful in any way with respect to saving Mayer’s career. One way that Yahoo could walk out of this is by placing itself up for grabs. It has been pointed out before that Verizon would be open to buying Yahoo, but there is also suspected growing interest from TPG Capital. 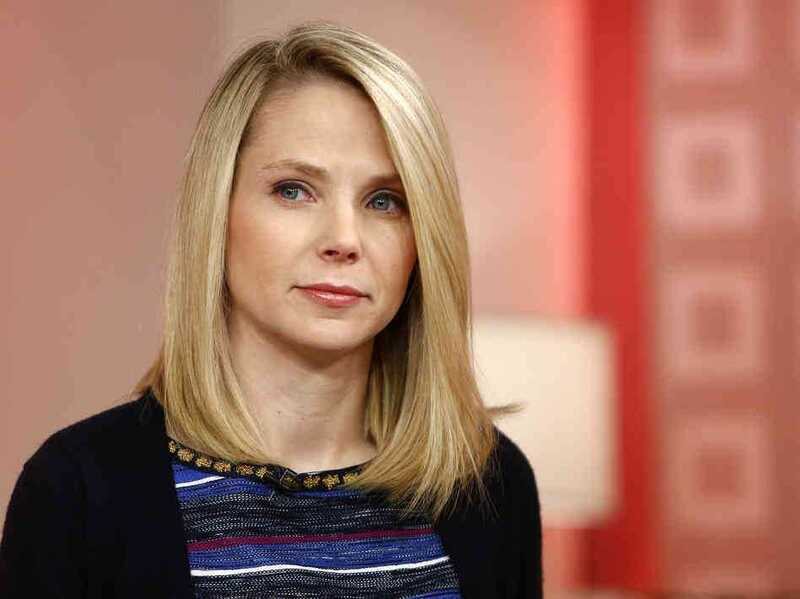 At the moment, Mayer is looking for anything that can save her from the wrath of the public, Yahoo’s customers, current as well as potential investors.